The Shakespeare Association of America is located in the English Department of the University of Mississippi. 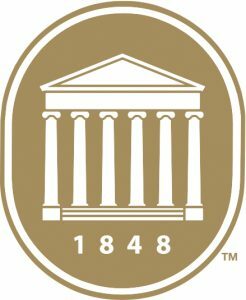 The Shakespeare Association of America is hosted by The University of Mississippi, the state of Mississippi’s flagship university. Included in the elite group of R1: Doctoral Universities – Highest Research Activity by the Carnegie Classification, it has a long history of producing leaders in public service, academics and business. With more than 23,000 students, Ole Miss is the state’s largest university and is ranked among the nation’s fastest-growing institutions. Its 16 academic divisions include a major medical school, nationally recognized schools of accountancy, law and pharmacy, and an Honors College acclaimed for a blend of academic rigor, experiential learning and opportunities for community action.